We build our frames to last a lifetime, therefore we offer a warranty period of 25 years on each original PILOT frame. When you like to compete then the Celes is your partner in crime. 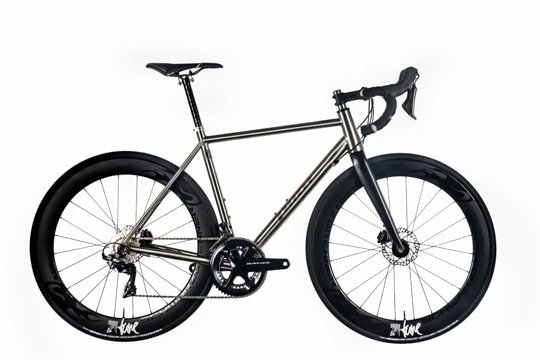 The Celes is a titanium disc road bike designed for speed but despite its fast and nimble character, it doesn’t offer a harsh ride. Are you competitive? Not afraid of challenges? Climbing a mountain for breakfast? Sprinting away during the final lap from the peloton as if they are being parked? Then the Pilot Celes, is your bike of choice. 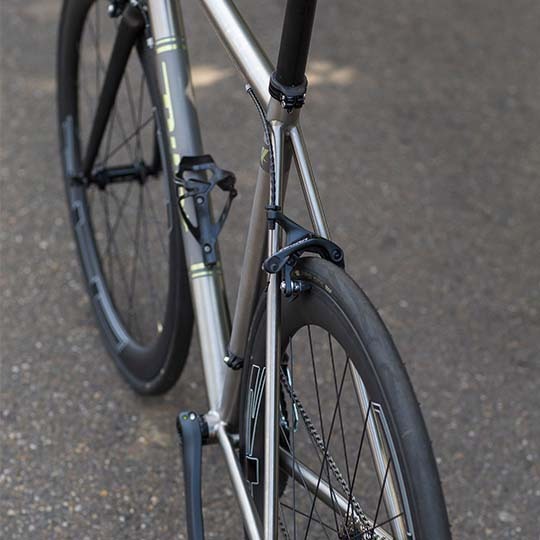 This road bike, manufactured using the highest-grade aerospace titanium. It has been designed to be the fastest machine on the road. This is only one side of the story. The other part is that the CELES, despite its fast and nimble character, it doesn’t offer a harsh ride. It keeps you fresh and comfy all day long, even on bumpy roads, due to the natural compliance of our double-butted titanium tubing. 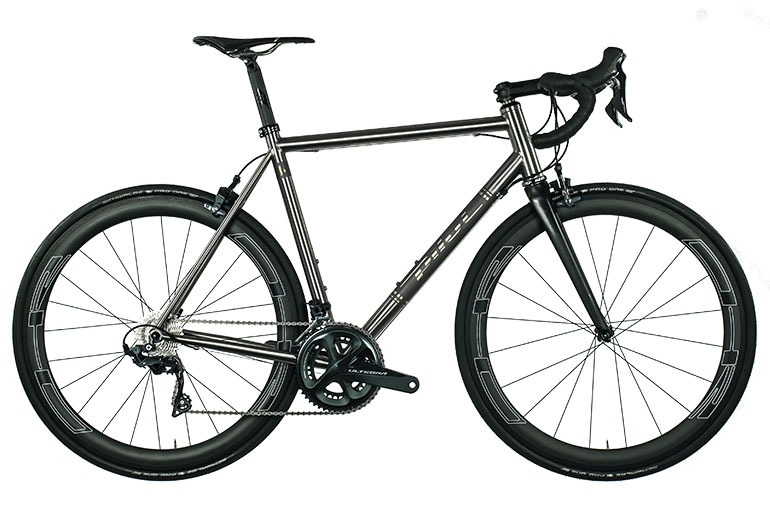 The all-new Pilot MAGNA maybe the cheapest titanium road bike available in the market! 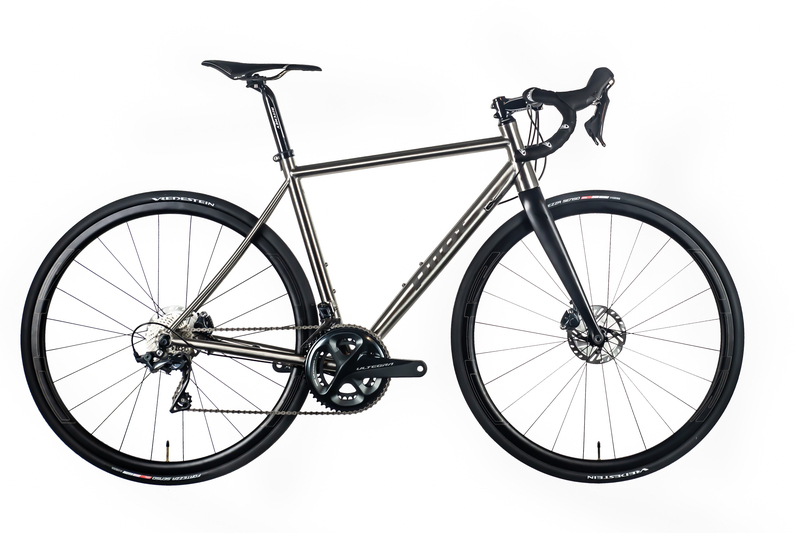 This titanium road bike frame is tailored for the classic road race. Robust but yet elegant. Durable with the timeless flair of titanium. Modern, fast with all-time classical looks. The Magna gives you all advantages of the latest bike techniques with the classical look of a real timeless road killer. A tarmac lover sure and pure. Equipped with Shimano’s latest and high tech titanium frame with elegantly hydro-formed tubing. 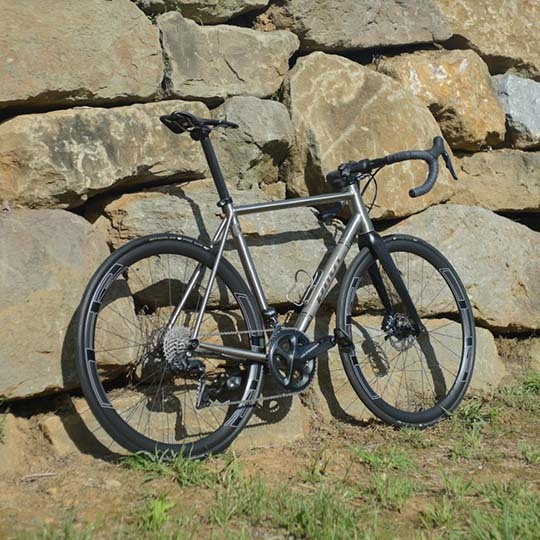 Built to last with its beautiful titanium looks.